Children must be a minimum of 24 months, feel confident running, kicking a ball, throwing a ball overhand, balancing on 1 leg briefly and walking up/down stairs with alternating feet (with assistance). Some children may jump forward, consecutively jump in place (bounce), and walk backwards. 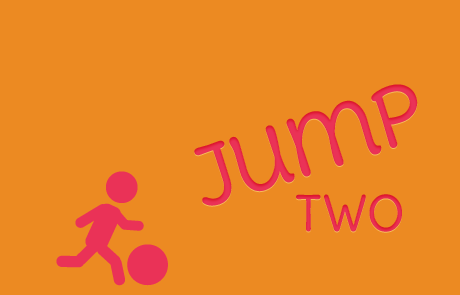 Jump Two will focus on guided exploration of basic movements in a consistent and welcoming environment. The class structure will prepare children for the independence of Jump Three. This parent participation class will include 10 minutes of free play, a 5-minute warm-up, three circuits, and a 5-minute goodbye circle time.